Searching for new ways to improve your business is part of the job for entrepreneurs in the Tour industry. 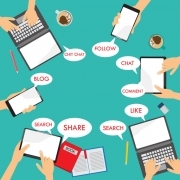 If you’re looking for new ways to expand your business or take it to the next level, you might want to consider adding social media to your repertoire. Taking your business online is something many tour businesses may not take into consideration. The usual method of running a tour business is to have staff waiting by the phones or at a physical location in order to book customers and alert them of any changes in the program. http://tourtools.com/wp-content/uploads/46378071_s.jpg 599 799 Scott http://tourtools.com/wp-content/uploads/tourtools-logo-1.png Scott2018-10-04 13:13:312018-10-04 13:57:18Do I Really Need an Online Reservation System for my Tour Business? Attracting more clients is an important part of any business. 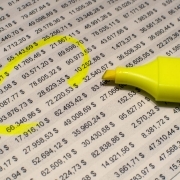 If you own a tour company, your cash flow depends on filling as many tours as possible. Clients may love your tours, but if they aren’t easy to discover, you may be missing out on plenty of potential business. 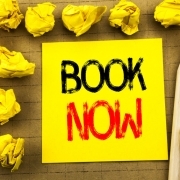 Luckily, there are plenty of things you can do to get more bookings coming your way. 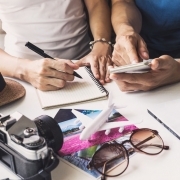 Here are five of our top suggestions for increasing the number of people booking your next tour. School field trips are a wonderful experience for most children. Many of us have fond memories of the school excursions that opened up our worlds and introduced us to new places and experiences. 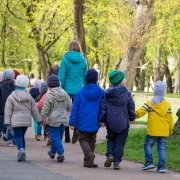 With the next generation of children now off on their own adventures, schools are beginning to go high tech to help make this childhood right of passage easier on both parents and staff. Here are 5 unique ways tour booking software has helped make school outings an even better experience. When you run a busy tourism business, it can sometimes feel like a struggle to keep things running smoothly. Answering phone calls, booking tours, and making sure your most popular times aren’t overbooked can be a real headache. Luckily, online booking systems can be the boost you need in order to take your business to the next level. 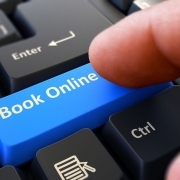 Here are 7 ways an online booking system can make life easier. Excel is one of the most common software programs for the Tour industry. Thousands of businesses download reams of different templates to help them manage their bookings. Microsoft Excel is certainly a useful program, and many business owners get quite good at using it, but it may be slowing down your ability to do business.